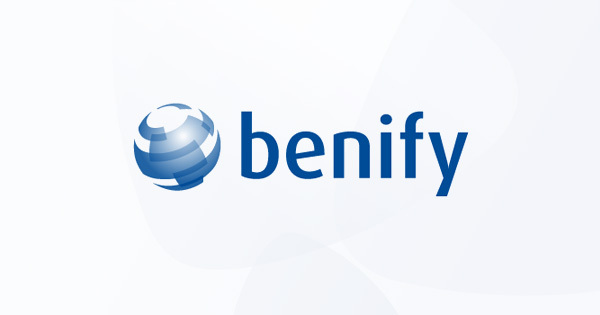 13 February 2019 – Hemel Hempstead, UK: NGA Human Resources today announced a partnership with Benify, the digital HR benefits solutions company. Together, they will provide businesses with the fully integrated rewards and benefits platforms they need to attract, motivate and retain talent in the increasingly competitive digital world of work. With immediate effect, NGA HR will provide clients with the option to integrate Benify’s digital engagement platform into existing HR and payroll infrastructures and into all digital HR transformation projects. When integrated with HR, workforce and payroll applications, this single-point rewards platform provides HR and finance teams with a valuable single source of data. This can be cut and analysed to provide a complete 360 view of reward versus return on investment, for example. For employees, this single view of their total rewards makes it easy to understand exactly what benefits are available to them, how and when they can select these and, importantly, what the monetary or redemption value of reward selection are in terms of total salary. This complete visibility serves to avoid the “Compensation Gap”. The gap being the difference between what employees perceive as their Total Compensation and the actual amount an employer spends on them – their Total Reward. 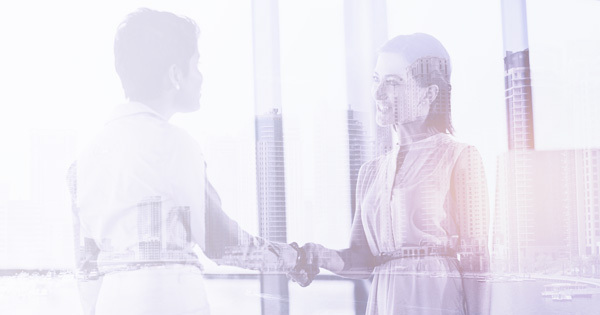 NGA HR’s partnership with Benify extends its flexible benefits offering and completes the refresh of its total rewards and compensation services and solutions portfolio. “Our policy at NGA HR is to only partner with the best forward-looking HR and payroll technology providers. Benify’s flexible benefits platform offers what our clients tell us they need; a fully integrated platform that makes it easy to reward and motivate their modern workforces,” explained Simon Porter, VP Digital HR at NGA Human Resources. “Benify does just this. It’s browser based, available 24/7, can be accessed by any device and most of all, it makes it very easy for employees to feel in control of their rewards packages,” continued Simon Porter of NGA HR. 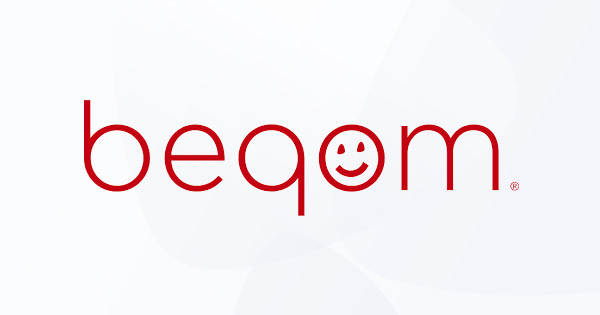 “We’ve chosen NGA HR as our integration partner for Benify because its people really understand the needs employers have for total visibility into the employee enablement processes beyond HR and payroll. Salaries are far more than cash today. Together, we’re making it easier for HR and talent teams to present and communicate the financial value of rewards,” explained Chris Wakely, Executive Vice President, Enterprise at Benify.